All attendees must pre-register on-line to attend. No walk-in registrations will be permitted. The evening will commence with an Industry Trade Show followed by a presentation from an ASHRAE Distinguished Lecturer on Building Information Modelling! Don't let your BIM go "BOOM"! Dealing with the potential liability issues of BIM. BIM has become a growing industry practice over the past 10 years. However, inconsistencies in approach, application and intended use has made the realization of the theoretical benefits of BIM uneven. The lure of BIM is the allure of fewer field conflicts, fewer RFIs, a clearer understanding of what is being built and no change orders. But if all parties aren’t on the same page, there can be some serious project mishaps that can make your BIM plans go BOOM! This program looks at some of the areas where a failure to communicate can clobber you. Mr. Swann has over 30 years of experience on both domestic and international projects in the areas of consulting, design engineering, construction, project management, forensic engineering and claims analysis. His career includes the engineering and design of mechanical and control systems across a wide range of commercial, industrial and institutional projects and building types including central utility plants, laboratories and research facilities, microelectronic facilities, pharmaceutical facilities, broadcasting, computer centers, correctional facilities and shipboard systems. Mr. Swann has served as Chair on several ASHRAE Technical Committees and co-authored design guidelines for ASHRAE and ISPE. 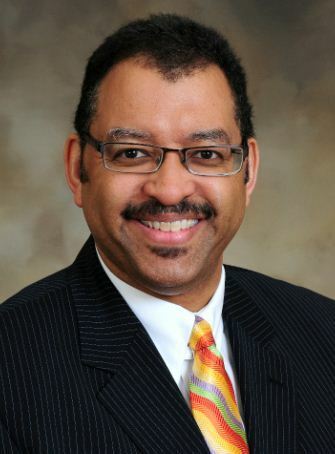 He also served as Vice-Chair of the ABA's Committee on ADR in Construction and currently serves as Chair of the Board of Directors for The Enterprise Center Community Development Corporation. He is frequently a national and international speaker and lecturer for professional organizations and is a member of ASHRAE’s Distinguished Lecturer roster since 2005.